Eggs in the basket on the table. hd00:11Eggs in a basket on table. hd00:44Eggs in the basket on the table. hd00:33Chicken eggs in a basket. 4k00:11Fresh eggs on brown wrapping paper. Dietary products. 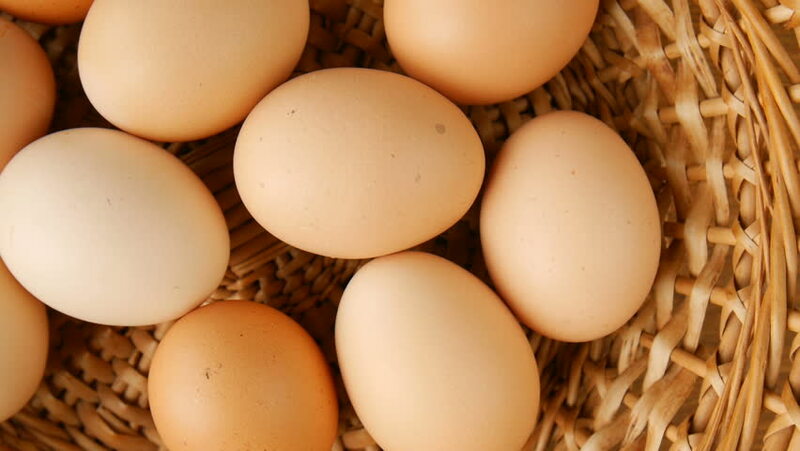 Organic fresh eggs. hd00:24Basket with eggs on a round wooden table, rotation 360 degrees. Beautiful dark background. hd00:30Eggs in a basket on burlap.